31 Jan 19 - Source: Myanmar Times - The government has announced the launch of an online "project bank" which will change the way infrastructure programmes are planned, determined and funded. 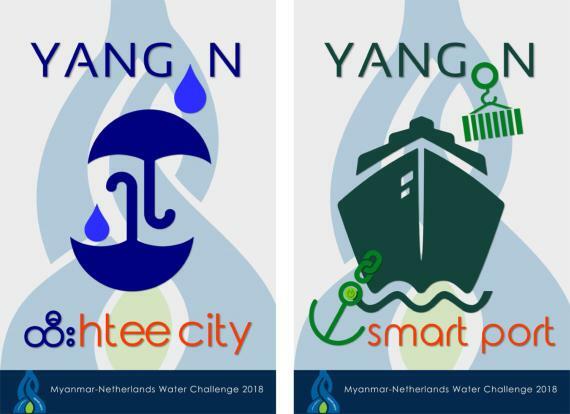 The centralised and publicly-accessible database will enable the government to coordinate ministries and departments and prioritise proposals which are in line with the Myanmar Sustainable Development Plan (MSDP). In other words, the project bank provides a mechanism to implement MSDP's 251 strategic action plans. "The main goal is to bring an element of consistency and planning to the projects as opposed to having them randomly suggested by businesses in the form of unsolicited proposals," Mr du Plessis added. "We only ask our investors to ensure that their investments are responsible, by incorporating environmental, social and governance factors into their investment and business undertakings," she highlighted. For that to happen, projects should come "pre-screened" by the Directorate of Investment and Company Administration, Environmental Conservation Department and the relevant ministry to identify whether or not they are in or near protected areas or ones which are sensitive for environmental social or conflict reasons, according to the Myanmar Centre for Responsible Business (MCRB). "The project document for each project should identify whether an environmental impact assessment [EIA] or Initial Environmental Examination is required, and might also usefully identify key issues to be considered by the project proponent such as how to maximise local employment in construction and operation," MCRB's Vicky Bowman commented. A November 30 notification from the President's Office explaining how the project bank will function stated that E/SIAs and relevant studies for all the proposed projects have to comply with Ministry of Natural Resources and Environmental Conservation regulations, and the government will be responsible for compensating and/or resettling communities who are affected. The Myanmar Times has received a one-page summary for each of the 30 projects showcased by the finance ministry at the investment conference. 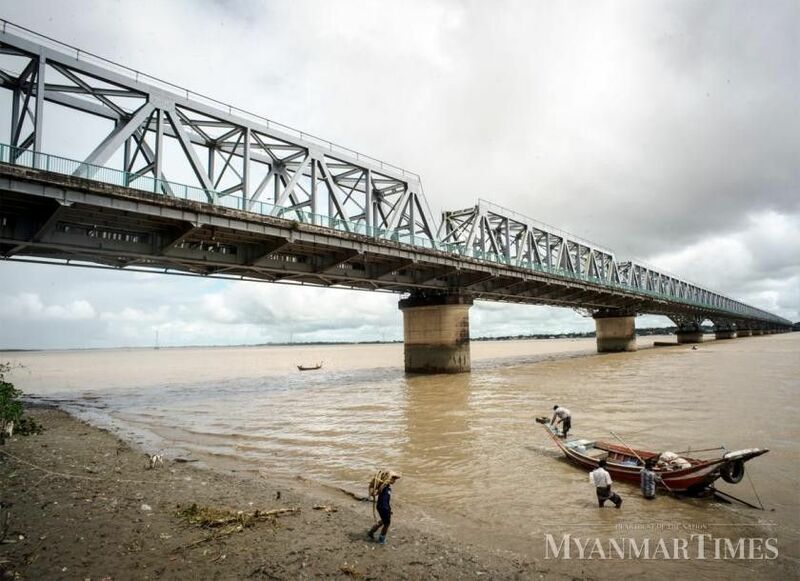 They include construction of five river ports, two domestic airports, a new Muse-Mandalay railway, a new Tamu-Kalay-Mandalay railway, six new expressways/ ring roads, three fertiliser plants and several renewable energy projects. The one-pagers contain basic information of the individual projects, proposed funding sources, estimated cost and the line ministry. There is no mention of legal environmental requirements, such as an EIA. Investors who have seen the documents said that the challenge lies in carrying out those schemes and that a lot more details are necessary. Jeremy Mullins, managing director of FMR Research, called the project banks "a very worthwhile endeavour from investors' point of view" but stressed the need to translate it into action. "It's a nice start for investors and a clear signal from the government as to which projects it would like to see move forward, but it's only a start to having the projects actually realised," the executive said. Most of the selected scheme appear to be very major, which means they will take many years to develop and build. The key is whether there is support to getting these projects up and running, or whether the investors face the same roadblocks that have prevented many good projects from being built. "In a sense, the simple part is putting together a short profile in a PDF, and the tough part is still to come by navigating the project through to actually being built," Mr Mullins observed.